You can join WWOOF Australia via an Agent Office. Please contact an Agent closest to you. Work N Holiday can sign you up to WWOOF Australia as a WWOOFer Volunteer. 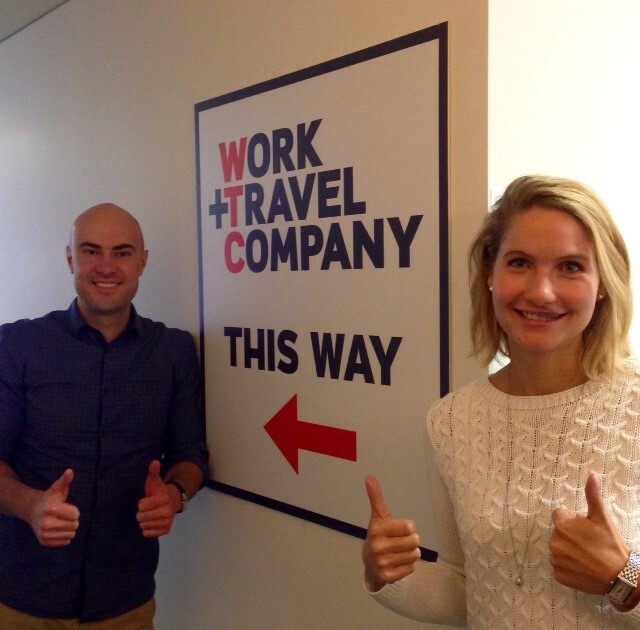 Just drop into tour office in Sydney and we’ll look after you. Address: Level 1, 11 Rawson Place, Sydney, 2000. 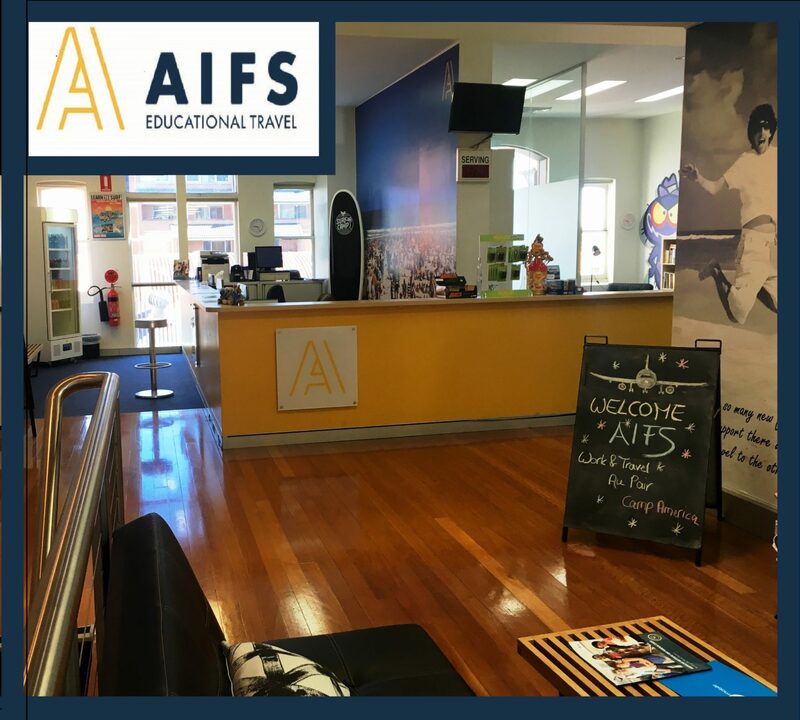 AIFS is one of the world’s largest cultural exchange companies. As a preferred WWOOF partner we are happy to help you with your WWOOF membership and travel. Address: 10-14 Oxford Square, Darlinghurst, 2010. Address: Suite 603, Level 6, 227 Elizabeth St, Sydney, 2000. Feel free to visit us! Happy to help you join WWOOF! Address: Suite 401 / 303 Pitt Street Sydney NSW 2000. Drop in and we’ll help you join WWOOF, we can also help you with your travel arrangements as we have lots of experience helping travellers. English and German spoken. Address: 59 Goulburn Street, Ground Floor, Sydney, 2000. 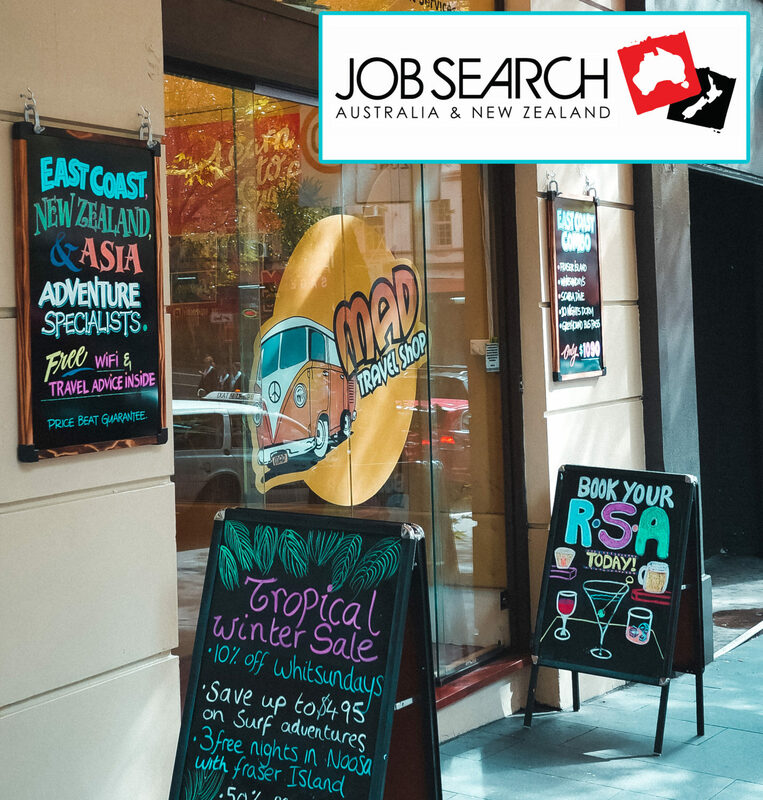 Job Search is able to help you with travelling and working in Australia. Come see us and we can assist you with getting setting up and discuss different working opportunities such as WWOOFing. Address: 477 Kent Street, Sydney, NSW 2000. Ultimate Adventure Travel can sign you up to WWOOF Australia as a WWOOFer Volunteer. Just drop into tour office in Sydney and we’ll look after you. Address: Shop 2, 2 Lee Street, Sydney, 2000. As an independent Travel and Job agency we don’t just sell tours and find you work. Once you have entered our doors you become part of our huge family and we will help you with anything you need. Come and check out our beautiful interactive store, located in the heart of Cairns! Drop in and we’ll help you join WWOOF, we can also help you with your travel arrangements as we have lots of experience helping travellers. German and English spoken. Address: Level 7 / 423 Bourke Street, Melbourne, 3000. Work N Holiday can sign you up to WWOOF Australia as a WWOOFer Volunteer. Just drop into our office in Melbourne and we’ll look after you. Outdoor Travel can help you to join WWOOF Australia as a WWOOFer Volunteer. Let Philip help you plan your WWOOF adventure! Address: Level 1, 361 Little Bourke Street, Melbourne, 3000. Central Hobart YHA can sign you up to WWOOF Australia as a WWOOFer Volunteer. See us in Hobart and we’ll look after you. Address: 9 Argyle Street, Hobart, 7000. Travel Forever can sign you up to WWOOF Australia as a WWOOFer. See us in Perth and we get you WWOOFing. Address: 135 Barrack Street, Perth, 6000. 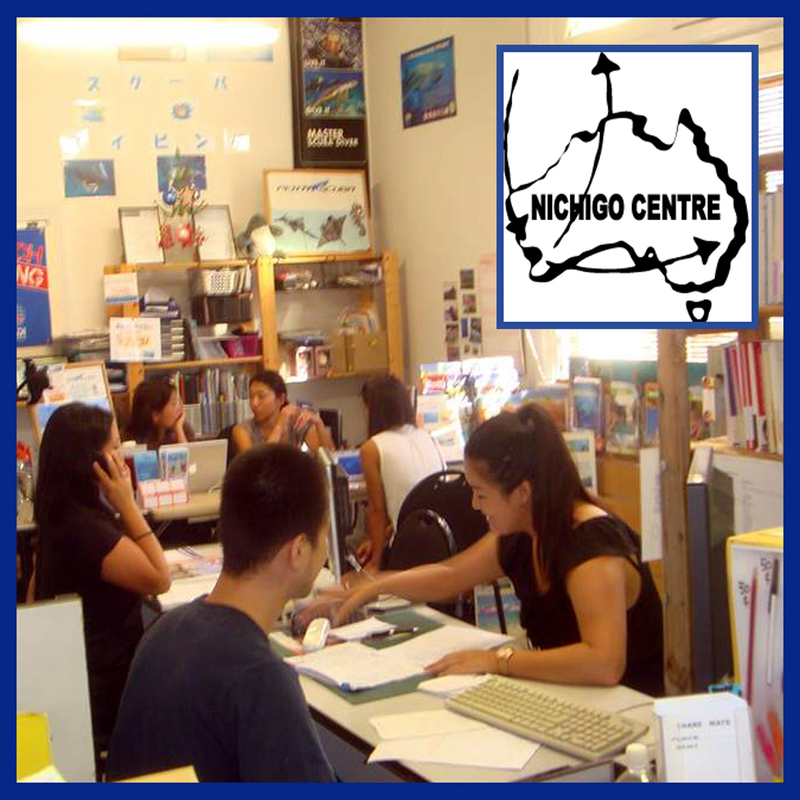 Nichigo Centre has been providing migration, education, travel and other advice to visitors from all countries since 1993. We are located in Perth’s CBD opposite Perth’s busiest mall. Come in and see how we can help you! Address: 1st Floor, 146 Murray Street, Perth, 6000. Australian Backpackers can sign you up to WWOOF Australia as part of your travel package to Australia. Let Linda and Daphne help you to arrange your Australian trip. 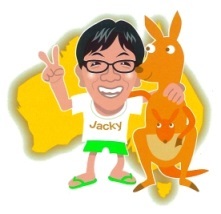 WWOOF Japan can sign you up to WWOOF Australia, that have lots of knowledge about WWOOFing in Australia and can help with any questions you may have. Oz Project can help you to join WWOOF Australia, Oz Project is a specialized Australian travel agency. Our staff will be happy to assist you in traveling with familiarity with Australia. G.D Overseas Education Services have a lot of experience with WWOOF and can assist you with both WWOOFing advice and advice about how to apply for your Visa. You will be properly briefed about the WWOOF Program, your responsibilities and duties as well as those of WWOOF Hosts, to ensure you get the most out of your WWOOF experience. All E-mail enquiries go through their Head Office in Hong Kong. Hong Kong Overseas Studies Centre (Macau) have a lot of experience with WWOOF and can assist you with both WWOOFing advice and advice about how to apply for your Visa. You will be properly briefed about the WWOOF Program, your responsibilities and duties as well as those of WWOOF Hosts, to ensure you get the most out of your WWOOF experience. Hong Kong Overseas Studies Centre have a lot of experience with WWOOF and can assist you with both WWOOFing advice and advice about how to apply for your Visa. You will be properly briefed about the WWOOF Program, your responsibilities and duties as well as those of WWOOF Hosts, to ensure you get the most out of your WWOOF experience.